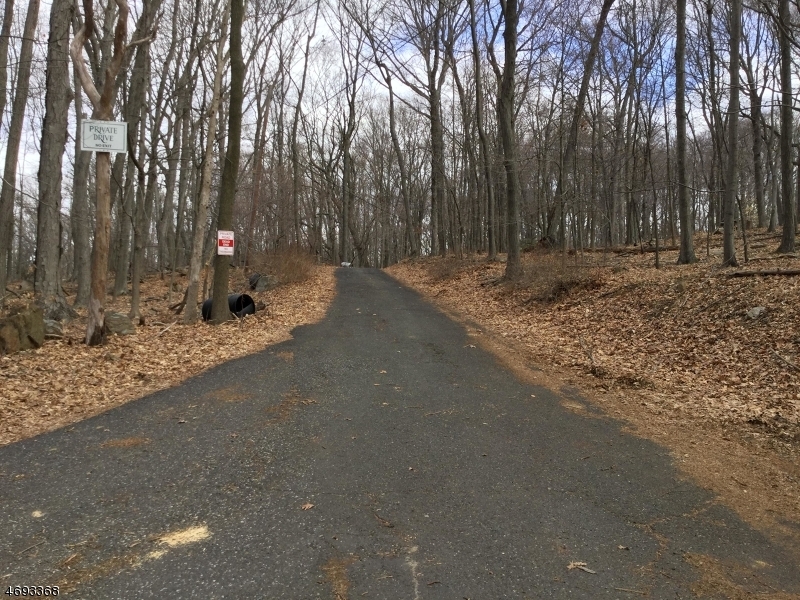 Rare opportunity to own a prime building lot in an established estate area at the end of a cul-de-sac on a tranquil, PRIVATE ROAD. 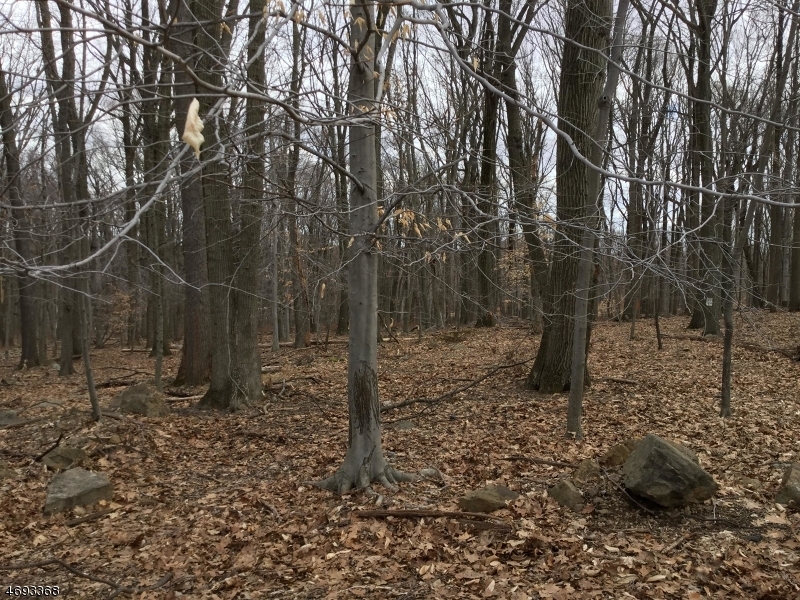 Wooded, flat, and quiet 5 acres grandfathered in a 10 acre zone. Minutes to downtown Bernardsville train station, shops, and restaurants. 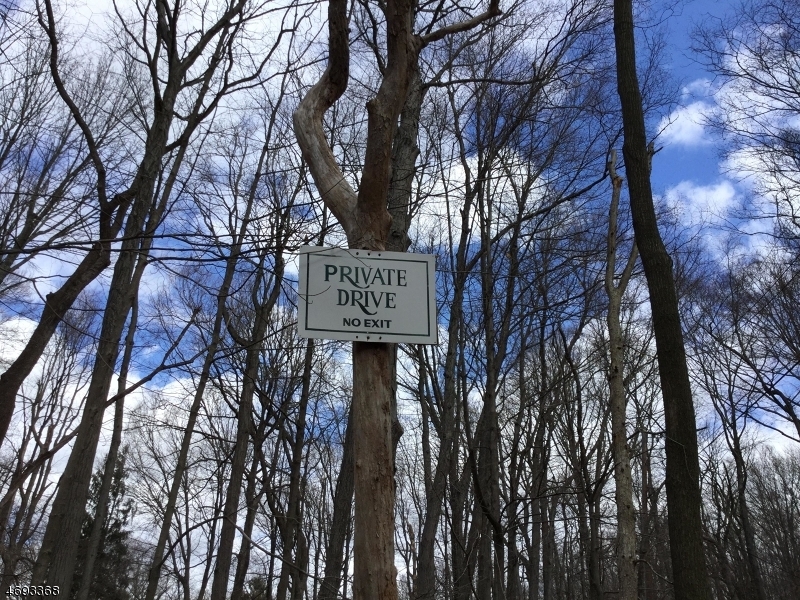 Easy access to Route 287. Natural gas can be accessed from Hardscrabble Road. Homeowners share private road maintenance costs.